Ms. Angelis focuses on all aspects of land use, the entitlement process, and California Environmental Quality Act (CEQA) compliance. Her expertise includes zoning review and property-specific due diligence, accessory dwelling unit provisions, the San Francisco Entertainment Commission residential design review process, formula retail approval, and requests for Planning Department Letters of Determination. 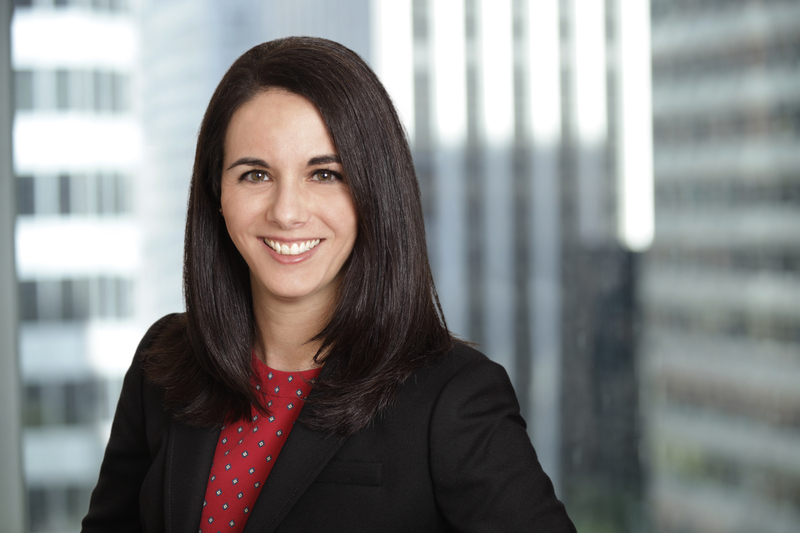 Ms. Angelis has assisted in applying for and obtaining entitlements for commercial, mixed-use, and residential projects of all sizes, and she has represented clients before the San Francisco Entertainment Commission, Planning Commission, and Board of Appeals. While at UC Hastings, Ms. Angelis served as Editor in Chief of the Hastings West-Northwest Journal of Environmental Law and Policy and authored a note exploring the intersection of the public trust doctrine and sea level rise and its impact on private property rights: The Public Trust Doctrine and Sea Level Rise in California: Using the Public Trust to Restrict Coastal Armoring, 19 Hastings W.-Nw. J. Envtl. L. & Pol’y 249 (2013), for which she was awarded honorable mention in the American Planning Association’s 29th annual student writing competition. She also spent time during law school working for the California Coastal Commission, the San Francisco Bay Conservation and Development Commission, and the Civil Division of the U.S. Attorney’s Office. In those positions, she acquired valuable litigation experience and a unique perspective on local and statewide land use and permitting issues. Upon graduating from UC Hastings, Ms. Angelis worked on environmental law and public agency matters as a legal fellow at the East Bay Municipal Utility District, after which she spent a year practicing campaign and election law here in San Francisco before joining Reuben, Junius & Rose, LLP.